Belgian Brass plays exclusively Yamaha instruments. 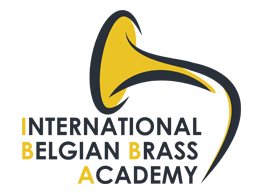 Festival with masterclasses organised by Belgian Brass. 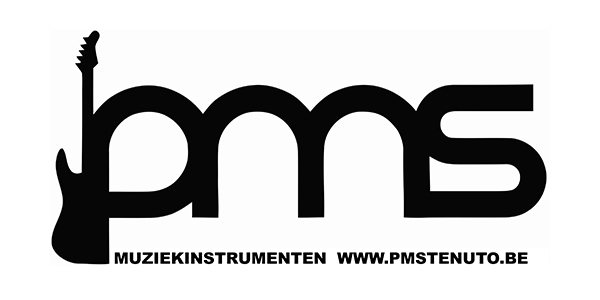 Publisher of the Belgian Brass Series sheet music. SCORA is a complete digital sheet music system. Better than paper. 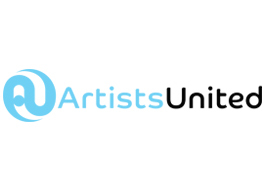 Made by musicians for you, your ensemble and your orchestra. © 2019 - Belgian Brass - design bluetown.